♦ Energy saving up to 50%, even lighting output. ♦ Instant start, no flicking, no humming. ♦ New high efficiency constant voltage driver. 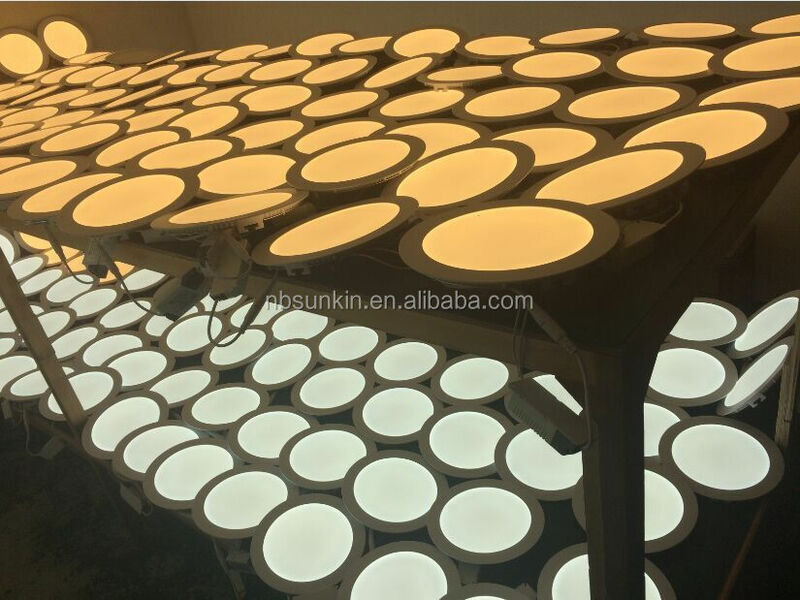 Q: Can we get the samples of 230V led ceiling lamp? 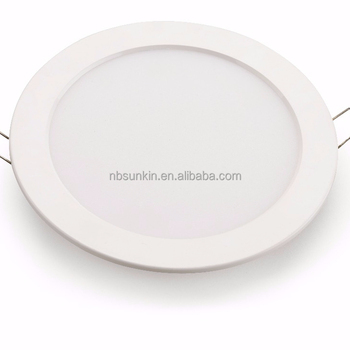 A: Yes, you can get 1pcs free samples of 230V led ceiling lamp . Q: How can I get a sample to check your quality of 230V led ceiling lamp ? 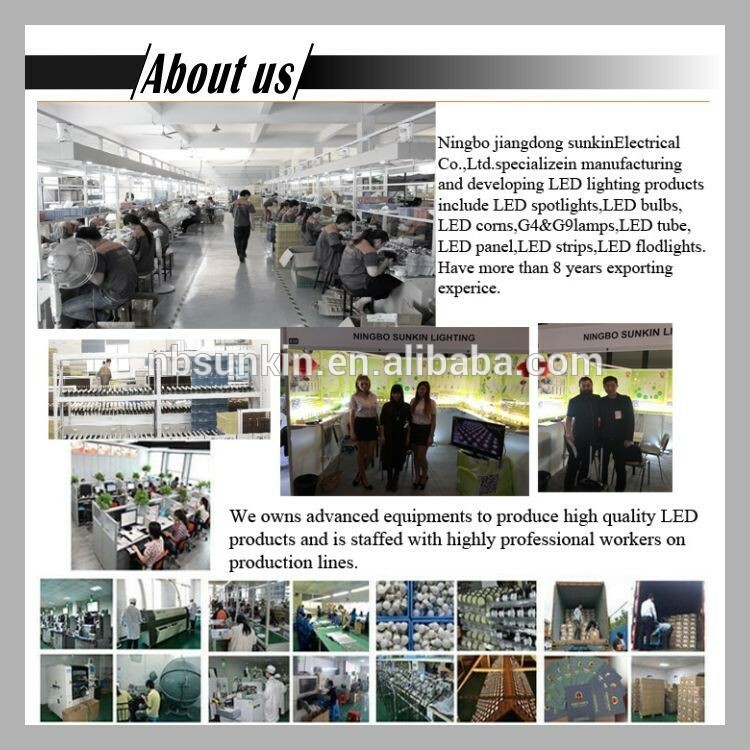 A: Price confirmatio--give me a sample list you want for led panel light---we will check and quote samples cost and shipping cost--get payment for the samples and shipping cost--Arrange samples. 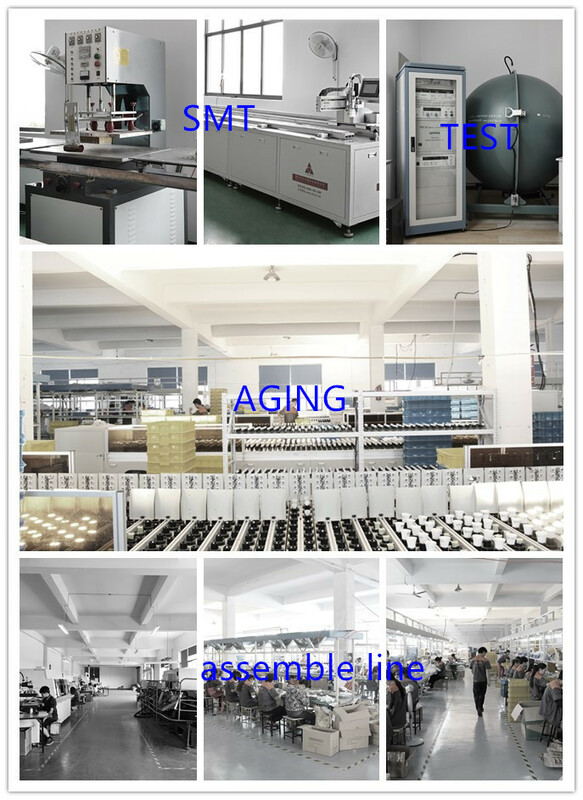 Q: How long can I expect to get the sample of 230V led ceiling lamp? 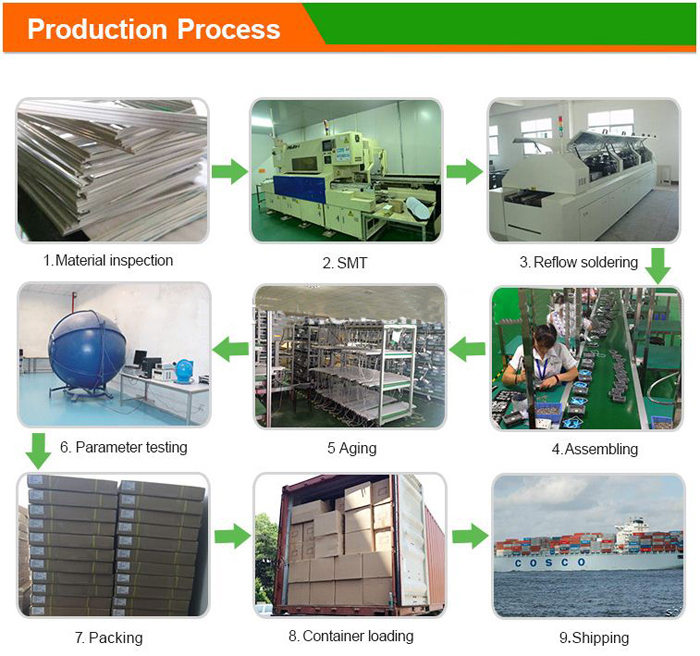 Q: What about the lead time for mass production of 230V led ceiling lamp? 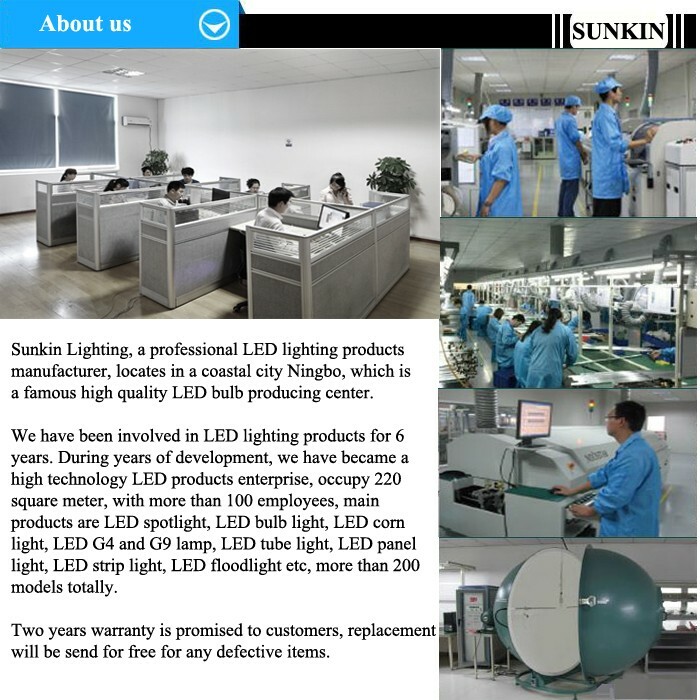 Q: What about the warranty of 230V led ceiling lamp? 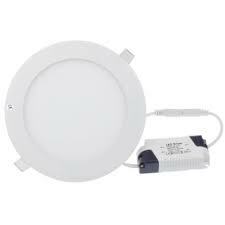 1.Your inquiry about led panel light will be replied within 12 hours. 2. OEM&ODM are welcome , any your customized lightings we can help to design and put into product. 5. All defective will be replaced unconditionly. Your email will be reply within 12hours, Pls feel free to contact us!